I said last week that my photos for the alphabet project would end up with a little theme over the coming weeks and I think you can guess why with this weeks photo. 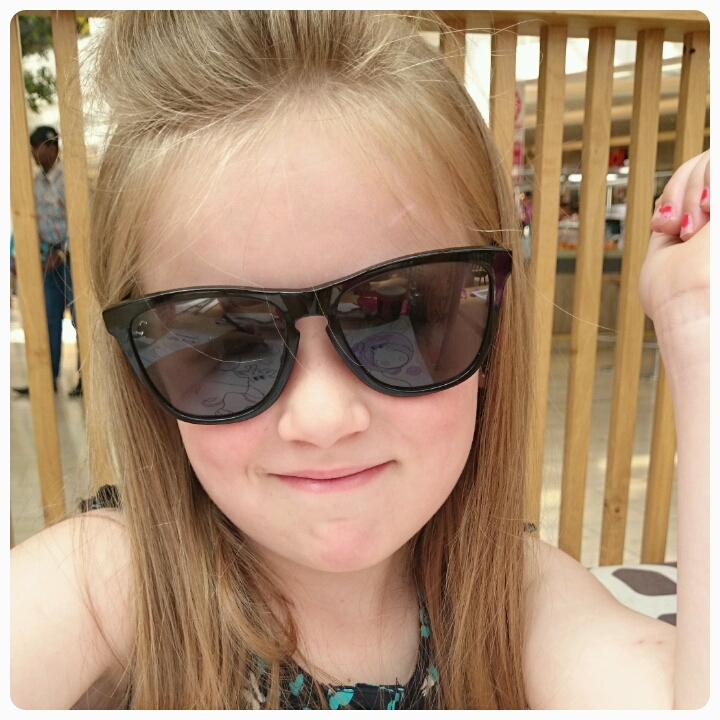 My chosen photograph is of my lovely, attitude filled six year old Freya. This girl is my mini me, I definitely recognize the hands on hips and the back chat when it gets thrown at me!! However I wouldn't change her, not even for a minute, the way she winds up her sisters and the cheekiness that oozes from her always manages to keep me entertained and I can never stay angry at her for long. That's such a cool photograph of Freya - she looks like she's a lot of fun! Great glasses too. Thank you so much for sharing with #alphabetphoto (letter G is live from just after midnight until Tues).